Providing IT Solutions for ALL of your Technology Needs! When you call us, you can be assured you are receiving professional service and advice. Our technical team, hold some of the most highly regarded industry qualifications. CT Cronulla Caringbah provides a broad range of technology services that are customised to each client’s needs. We provide rapid response times when your technology is down, and then work with you to prevent further downtime and offer solutions to protect your technology networks and hardware into the future. CT Cronulla Caringbah is locally owned and operated, but is backed by the power of the Computer Troubleshooters Global family. As the largest international computer services franchise, we are able to bring world-class technology services and solutions right to your door. 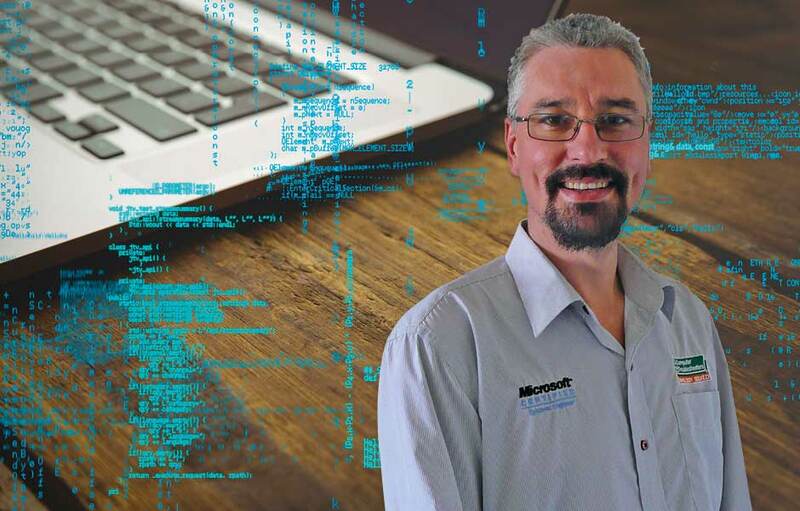 Computer troubleshooters is Australia’s largest IT support franchise network, servicing Australia since 1997. As a global group of over 500 technicians we spend a great deal of time sharing and learning IT information that changes daily as new products, developments and threats appear on the horizon. That’s why you can rely on Computer Troubleshooters CTnameto provide you with the tools, knowledge and guidance to be able to make the most of the technology you use every day – we love IT. As a local business we believe that in getting to know you and your family or your business, we become your trusted IT Service adviser. 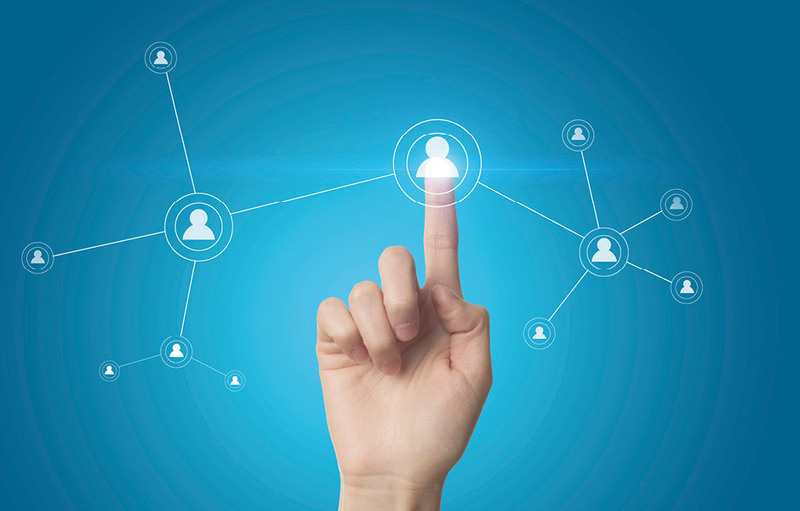 We build a relationship together to help effectively manage your technology. We are able to give you or your business the attention needed and deserved from your IT service provider. We will go the extra mile to research and find a solution to your technology issues or questions. We will utilise industry leading technology and solutions that we think will enhance your home office environment or bring your business the productivity and efficiency you need to stay ahead of your competition. You will no longer have to try to figure out who to call, or get bounced around from vendor to vendor, should you have a technology issue. Or worse ringing a centralised call centre – spending half your time identifying who you are and the other half telling them your IT set up – all before you have told them your problem. You have the ability to call us personally at our locally owned and operated office for every technology issue. We will answer the phone, recognise you as one of our valued clients, have a chat, then work hard to resolve all of your technology issues correctly, the first time. That’s a big difference as a client – instead of being a treated like a number that is served like a ping pong ball. 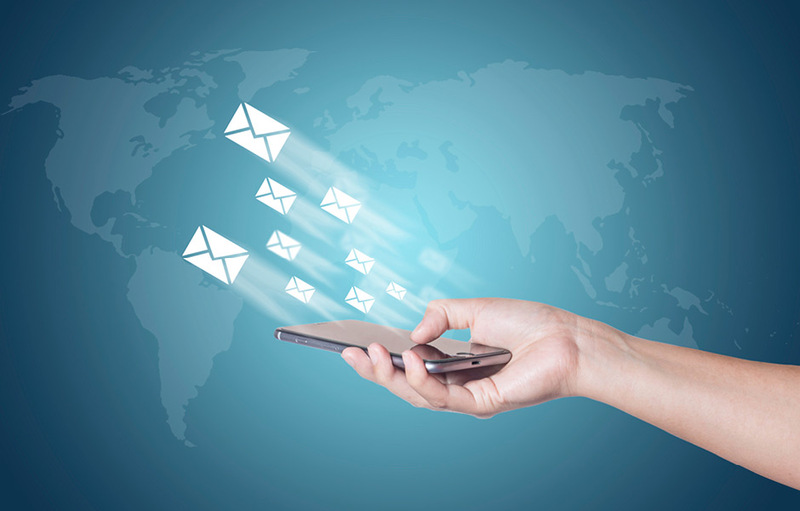 Our managed services business is designed to look after our customer’s first. We watch over your business tech as if it’s our own. We also provide a Total Protection Plan solution. Our helpdesk is always available, our technicians are there to handle, administer and look after the areas of your technology you need us to. Computer Troubleshooters provide on-site IT support throughout the Cronulla Caringbah area – for both businesses and home users. Our qualified and experienced team of professional technicians are on call to visit customer’s premises when needed. Hourly Rate Billing. No Call out Fee. Fast Response Times. 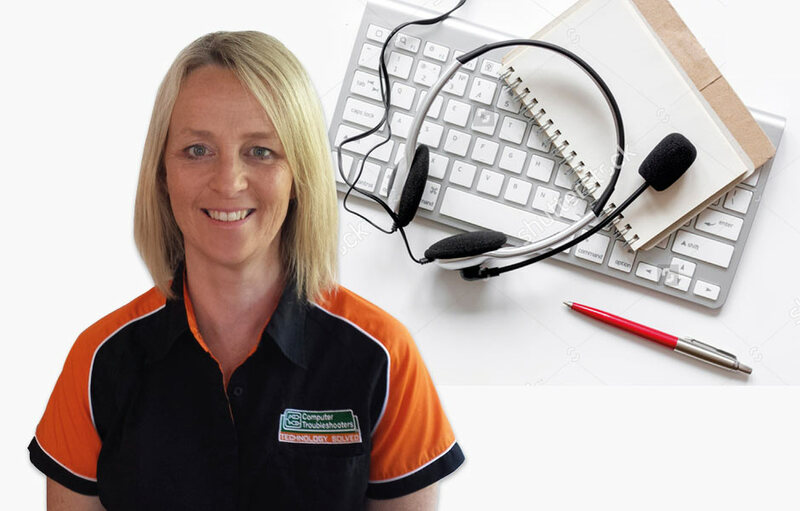 The fastest way for CT Cronulla Caringbah to provide support is via our Remote Support tool which allows us to troubleshoot issues without having to leave your office or home. As long as you have internet access, our experts can remotely diagnose and even repair many issues. Our experts covering the Cronulla Caringbah area can respond rapidly to your call and make an appointment to visit your home at an agreed time. 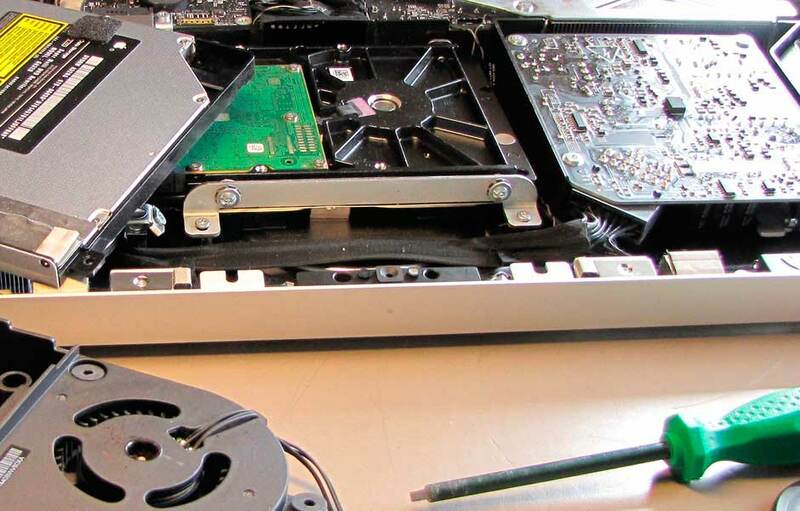 Once on site we work quickly to diagnose the problem and establish a plan of action to correct technology issues and get your devices back to work with minimal downtime. As Australia’s largest IT franchise support network we have access to industry-leading data backup options that provide you with the highest level of confidence that your data is safe at a price that you can afford. Making sure your data is safe needs to be a top priority. 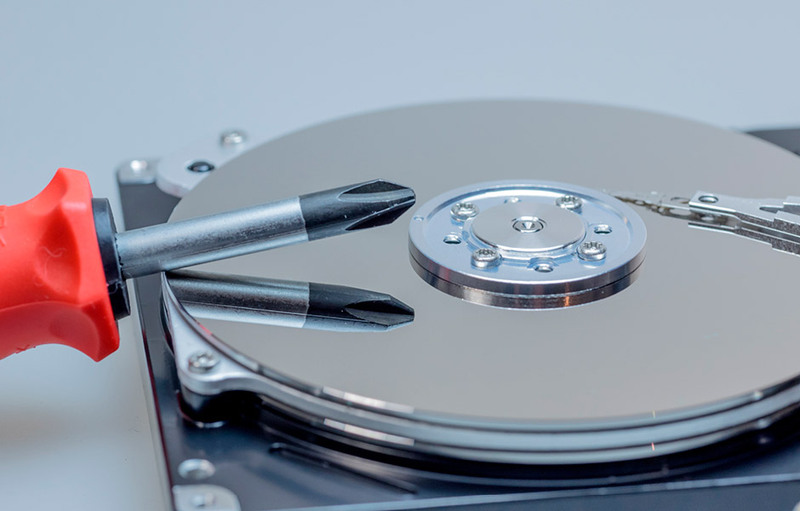 We can also provide data recovery, prices range from $255. Desktop PC’s, Laptops, Tablets, Servers, Printers, Modem routers, Switches and more, we supply them all. As part of a global network, we have access to a huge amount of hardware and software vendors. We can supply, install and configure them. Upgrades, more memory, bigger faster hard drives, faster video cards, wifi extenders, or any other upgrade you need. Everyday more and more homes are increasing their connectivity and reliance on technology as part of normal day living. 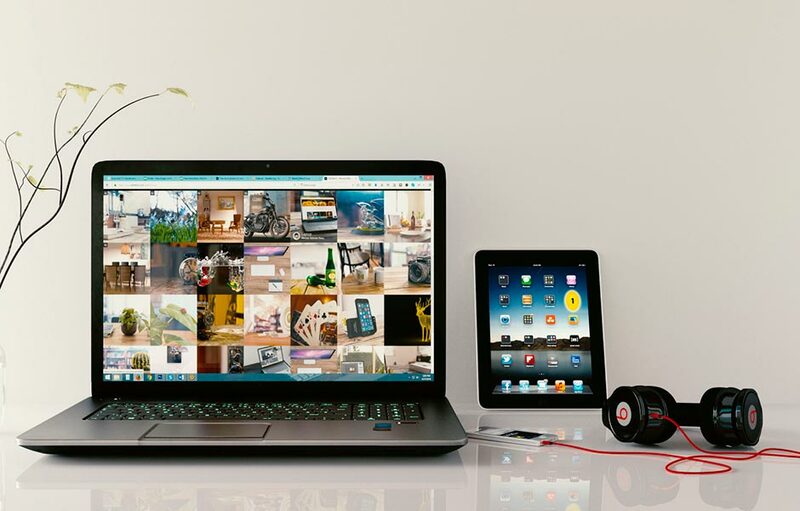 Whether it’s the home Wifi – connecting laptops, phones, tablets and smart TV’s, to the reliance on applications related to Home Security camera systems to efficient usage of power and lighting. The need for a reliable, knowledgeable professional technician is greater than ever. Learn more about the range of services Computer Troubleshooters.